Last week, 5-year-old Laylah Petersen was killed, when (police believe) two suspects approached her home in Milwakee, Wisconsin and opened fire outside. One of the dozen or so bullets that sprayed the home came though the wall, hitting the girl in the head while she sat in her grandfather's lap—Laylah died at a hospital. 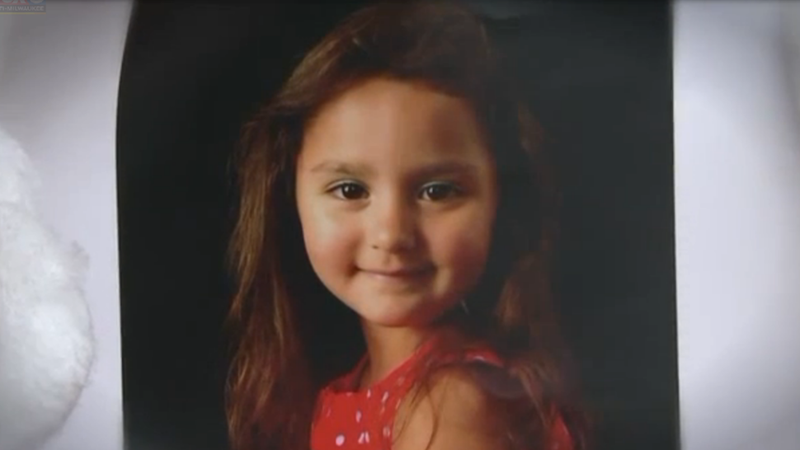 While authorities try to find any information, suspects, or motive, Laylah's family has decided to donate her heart. "She's going to be in our hearts, like her little baby heart is going to be in somebody else's," Milwaukee Police Chief Ed Flynn said during a news conference Saturday. "She will always be remembered – not just by her family, but by that family that she has given her little heart to." "There is no reason conceivable that I can think of that would explain this wanton, violent act," Flynn told reporters Thursday night. "We are going to find (the shooters). We are going to arrest them. And they are going to jail." Laylah is the third child under the age of 13 to have been killed in a homicide in Milwaukee this year. Donating her heart is a beautiful gesture from the family to give another child life after such a senseless and tragic death.